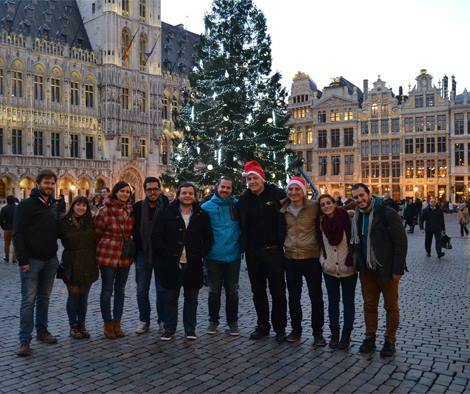 This week, BEST Louvain-la-Neuve had the chance to welcome the whole international board and representative of every comittee for their seasonal meeting. They have been working hard on our common cause : BEST, but they still found time to give our members an complete advanced BEST Knowledge Transfer. A big thanks to all of them !